Sessions are available for groups of up to 30 children and will last 45 minutes each, allowing for a maximum of six sessions per school. 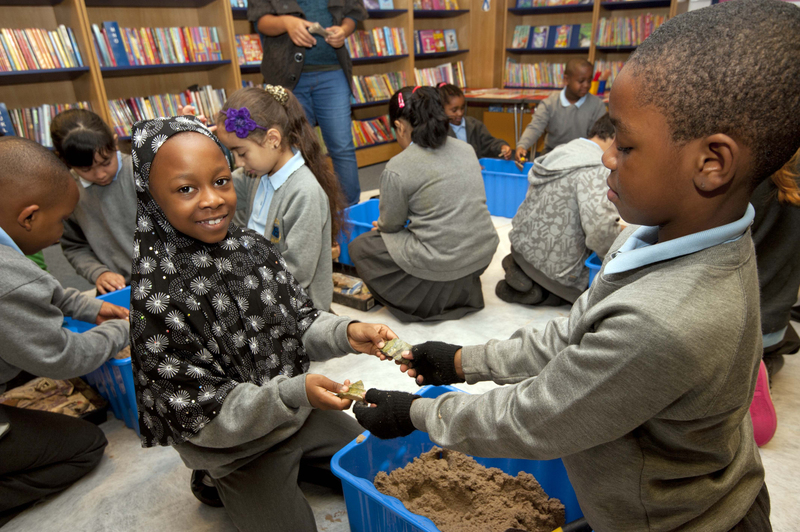 Led by our Community Archaeologists, children get their hands dirty, uncovering real archaeological objects from dig boxes, using child-friendly sand. The students then draw and record the objects using archaeological tools. Activities include: placing objects in chronological order, identifying differences between ways of life at different times, and finding out about the past from a range of sources. 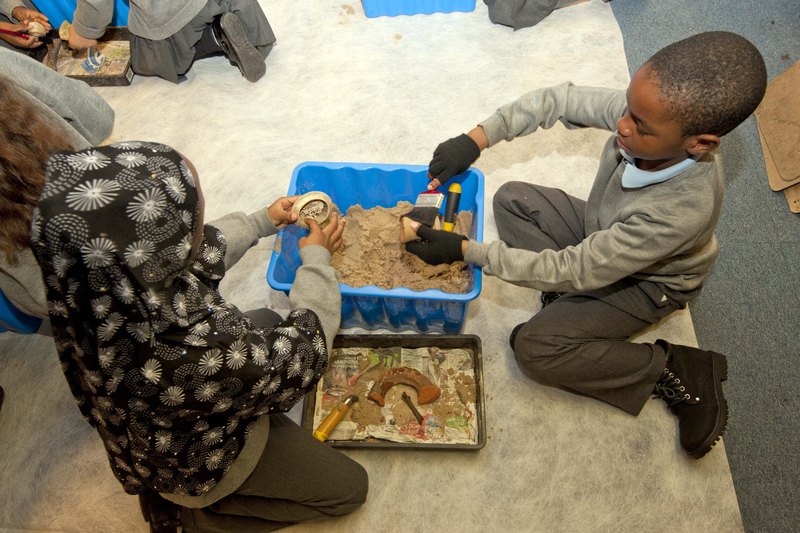 Considering the objects they have found, the children explore the history of their local area and finish the sessions with an understanding of what archaeology can tell them about people’s lives in the past. Our experienced, DBS checked, Community Archaeologists provide all resources for the sessions, which take place at the school. Read the Time Truck Schools Brochure here. To find out more, and to apply, please contact sbickelmann@mola.org.uk or c.cogar@mola.org.uk. 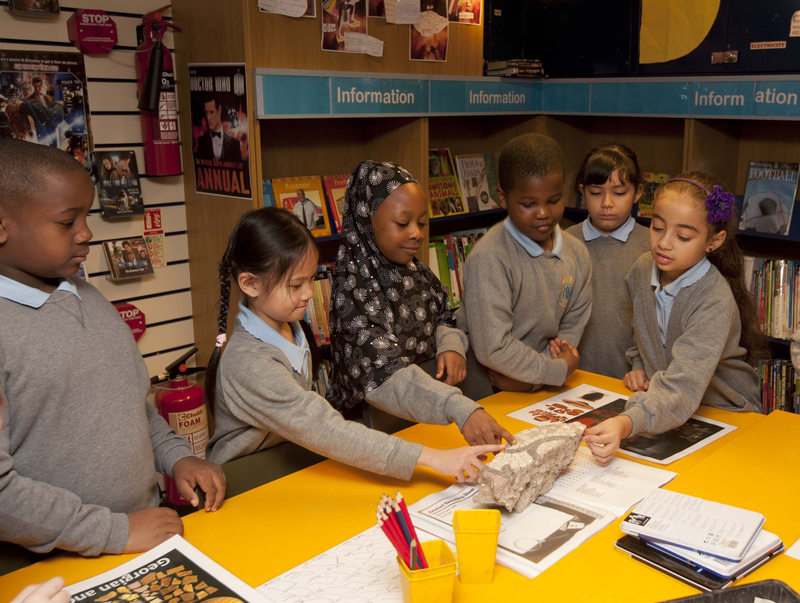 Students from Whitefield School, London, welcomed MOLA osteologists to lead an interactive workshop about life and death in Victorian London.